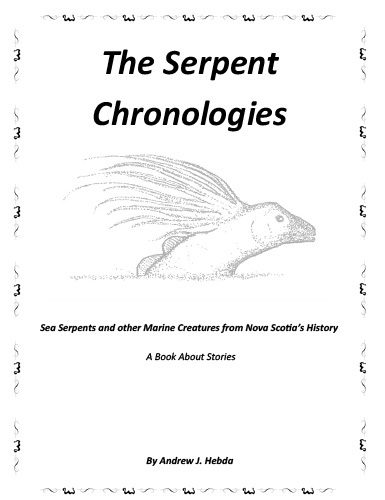 The Nova Scotia Museum publishes scholarly books on the natural history and material culture of Nova Scotia. Many are now available online through the Nova Scotia Museum Publishing catalogue. Authors Marian C. Munro, Ruth E. Newell and Nicholas M. Hill provide a comprehensive catalogue of Nova Scotia’s flora. Nova Scotia Plants has been illustrated with GIS-generated distribution maps and full-colour photographs, these colleagues and friends offer a series of identification keys, a glossary, discussion of plant communities and a background to botanical study in the province. The Baskets of Black Nova Scotians is a history of the basketmaking tradition brought to Nova Scotia by the Black Refugees during the War of 1812. These escaping slaves were brought up from the Atlantic seaboard to freedom by the British Navy. The book features illustrated examples of work and construction techniques as the tradition is continued today by their descendants. The Natural History of Nova Scotia takes an ecological or naturalist's approach to understanding our environment. It is intended to provide a framework in which the significant natural history resources of the province can be understood, managed and interpreted. Volume I of the Natural History of Nova Scotia, Topics and Habitats, provides a description of the nonliving and living elements of the natural environment of the province. In Volume II, Theme Regions, the relationships between these elements are described as they actually occur in the landscape. Nova Scotia Museum publications are available electronically through an Open Journal System catalogue hosted by Dalhousie University.